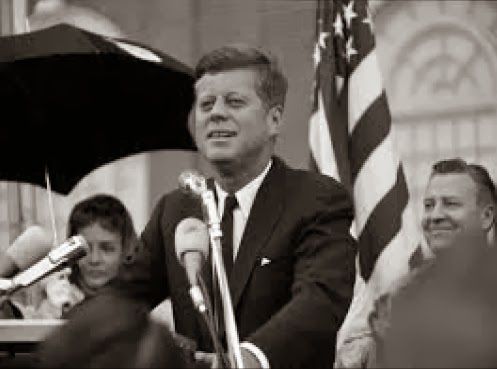 of our experience there on Nov. 22, 1963. It was fun and I trust that it will be well edited so that we are all proud of it. 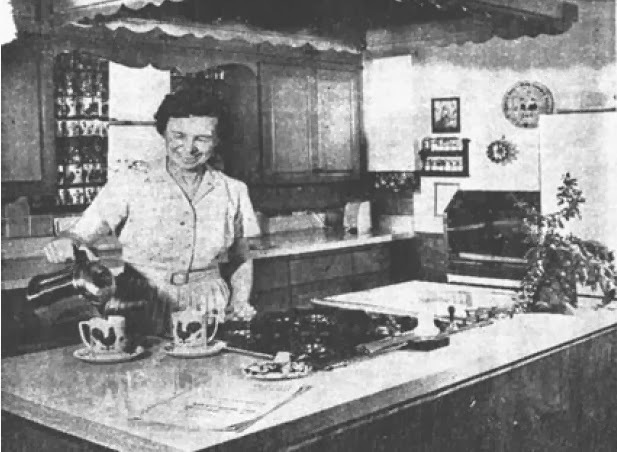 Another Oakhurst resident, Mrs. Milo Thelin, shown left in her Mapleleaf home in the early 1970s, was also part of the November 22, 1963 Fort Worth story. 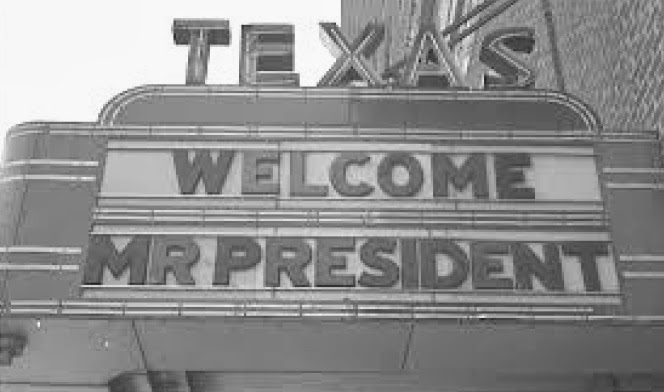 She and her Sunday School class from Grace Lutheran Church often worked as a team serving banquets at the Hotel Texas (now the Hilton) to raise extra money for class and church projects. Mrs. Thelin and her fellow Sunday School class members helped serve breakfast to the packed house at the Fort Worth Chamber of Commerce breakfast for the president in the hotel ballroom that Friday in November 1963. A statue of President Kennedy and memory wall of the famous day are new additions to downtown across from the hotel. They are worth a trip to see to remember Fort Worth’s place in this important history. This story, authored by Libby Willis, originally appeared in the November 2013 edition of the Oak Leaflet.